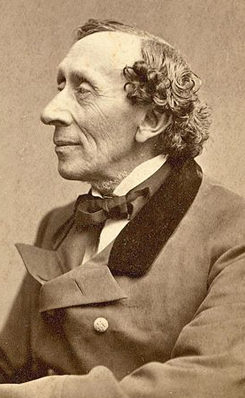 During the baptism in the church, the priest was annoyed by the new-born child Hans Christian Andersen, who cried and was very inconsolable. One of the godparents at the baptism comforted Andersen’s mother by remarking that the louder a child cries, the better singer he will be the as an adult. The same priest later passed away and his widow became Hans Christian Andersen neighbour in Munkemøllestræde. It was in her house, the shoemaker’s son decided to be a poet.